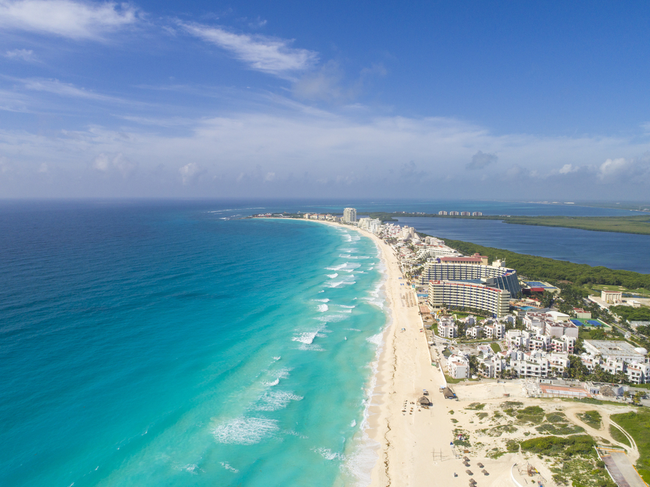 The beaches of Cancun are recognized for their vast sands and clear blue waters. Visitors will find an amazing coral reef which is perfect for scuba diving and snorkelling. 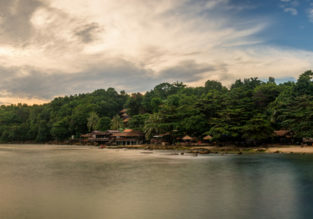 You can also go paddle boarding, fishing, and kayaking. There are plenty of restaurants, shops and a wide range of modern fashionable resorts. Originally, the area was a part of the ancient Mayan civilization and there are many ancient attractions in the region to explore. One of the most known beaches in Mexico, Cancun Beach features pristine white sand. While in Cancun, you should visit Playa Delfines, located in the Zona Hotelera. As the last beach along the boulevard, it is rarely crowded. Playa Maroma is one of the best on the Riviera Maya. 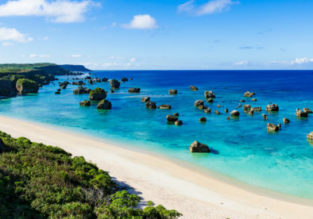 It offers powder soft sand and crystal clear waters.